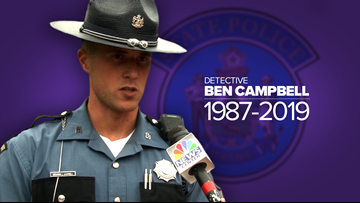 Maine State Police Detective Ben Campbell was outside his cruiser helping a driver along I-95 when two wheels separated from a tractor-trailer truck, one of which hit him in the breakdown lane. 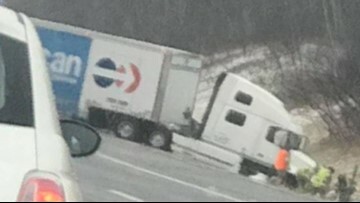 Troopers said a southbound car started the chain of events when it went out of control and collided with a tractor-trailer. The car never stopped, they said. 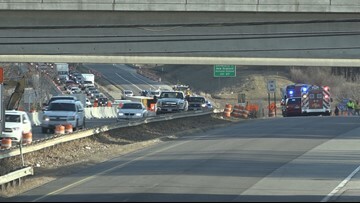 Crews had to work for more than four hours to get the northbound lane back open to traffic. 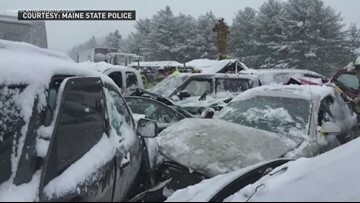 The Maine DOT is adding new emergency routes to the state's highways in an effort to keep drivers and accident responders safe. 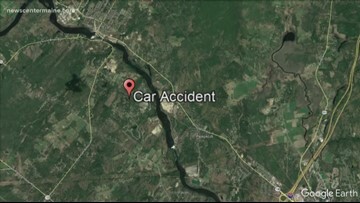 Troopers said a car struck an SUV and wedged it into the median guardrail. Traffic may be slowed on I-95 heading into New Hampshire on Thursday as wildlife and transportation officials move a nesting platform for endangered peregrine falcons that live on the Piscataqua River Bridge. 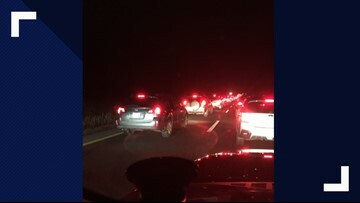 The Maine Turnpike released a report of the crash around 8:33 p.m. 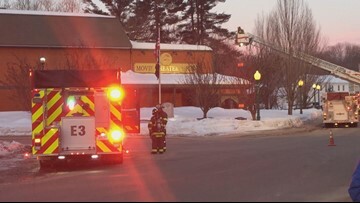 The Magic Lantern theater and pub had a fire on the roof Wednesday morning. 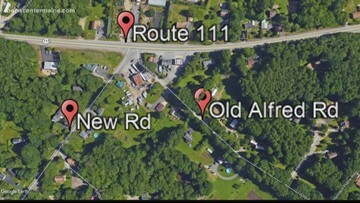 Here are the roads being closed Sunday for Capt. 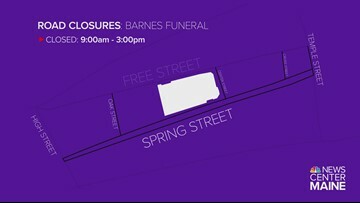 Joel Barnes' funeral. Where and when roads will be closed in Portland for Capt. Barnes' funeral. 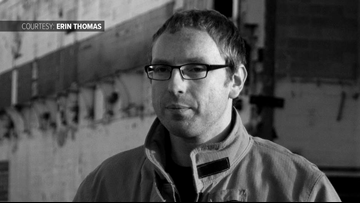 The fire chief said they called for more manpower because of the impact the death of Cpt. Joel Barnes is having across the region. 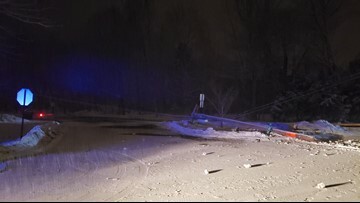 West Main Street (RT 115) was closed in both directions at Sligo Road after someone hit several utility poles. 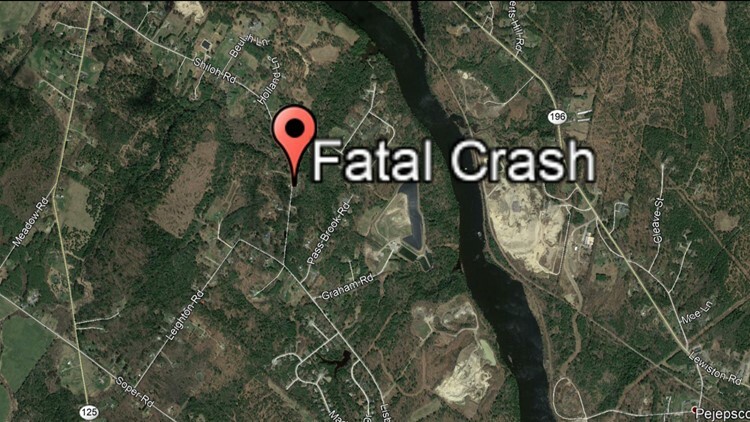 Police are saying high winds are likely the cause of two tractor-trailer trucks colliding.